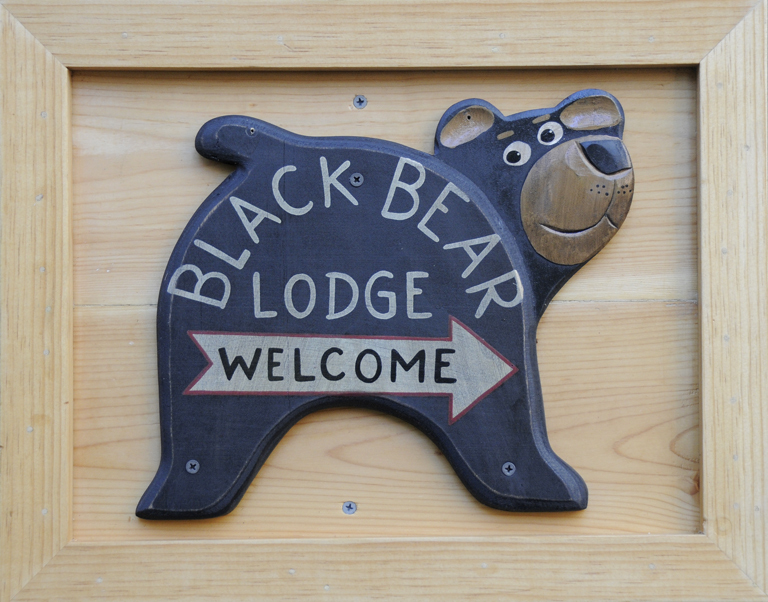 #blackbearlodgetahoe « Welcome to Tahoe's Black Bear Lodge! Just a short hop from Black Bear Lodge Tahoe there exists another world. Carson Pass is presently flooded with wildflowers. It’s an epic year. Take Highway 89 south over Luther Pass, turn left at Pickett’s Junction, right to Markleeville (still on 89), then over wildflower infused Monitor Pass to Highway 395. Turn right and take in the sights. Return to your cozy place at Black Bear Lodge Tahoe and raise your glass to a wonderful day sightseeing the Sierra range. Summer is prime time at Tahoe. Clean air, clear blue water, a vacation getaway made in heaven. Branch out a little and take a ride to see even more mountain beauty.